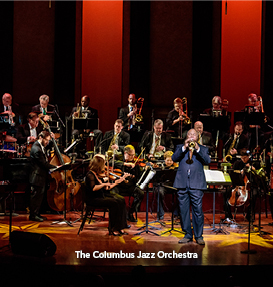 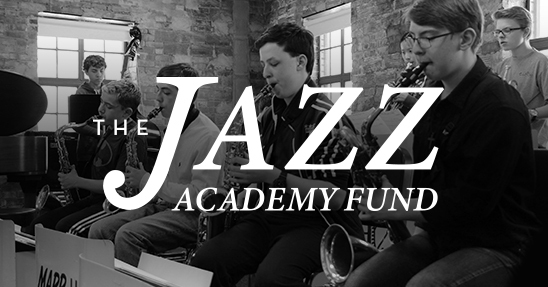 The Columbus Jazz Orchestra (CJO) is led by world-renowned band leader and trumpet virtuoso Byron Stripling, former lead trumpeter for the Count Basie Orchestra. 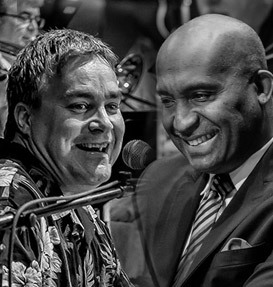 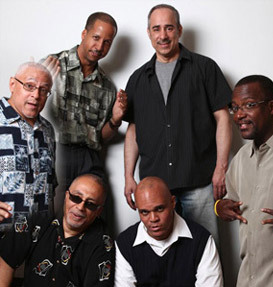 The CJO is led by world-renowned band leader and trumpet virtuoso Byron Stripling, former lead trumpeter for the Count Basie Orchestra. 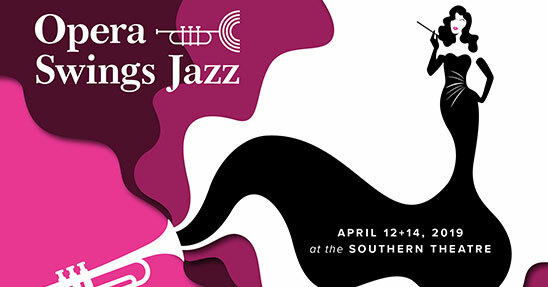 Under Stripling’s leadership, the CJO presents over 20 subscription concerts each season in Columbus, Ohio. 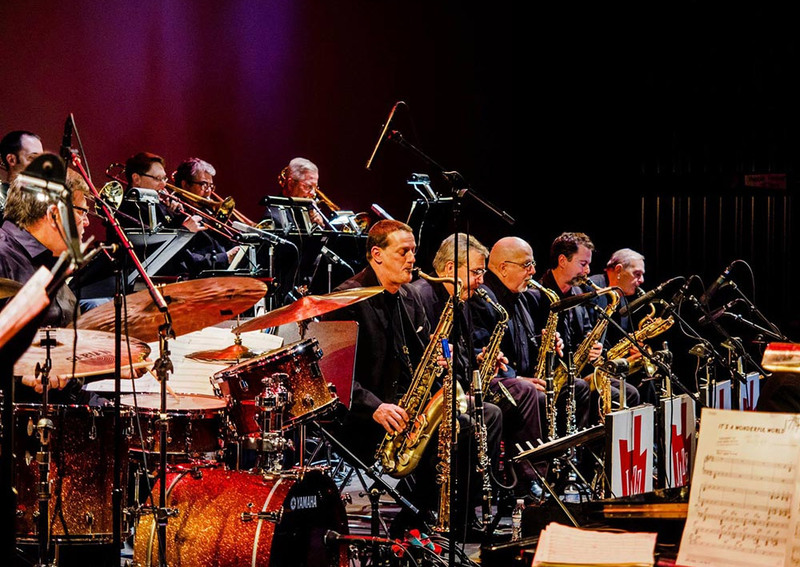 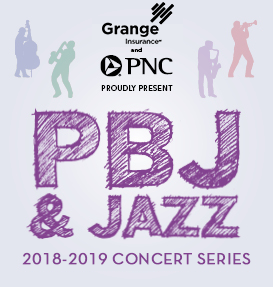 The CJO has toured Europe and has collaborated with the Columbus Symphony Orchestra, BalletMet Columbus, the Columbus Gay Men’s Chorus, the Harmony Project, ProMusica Chamber Orchestra, Opera Columbus and the Dayton Contemporary Dance Company.